What are the best instruments, mouthpieces, reeds, headjoints, method books, and other products for woodwind doublers? 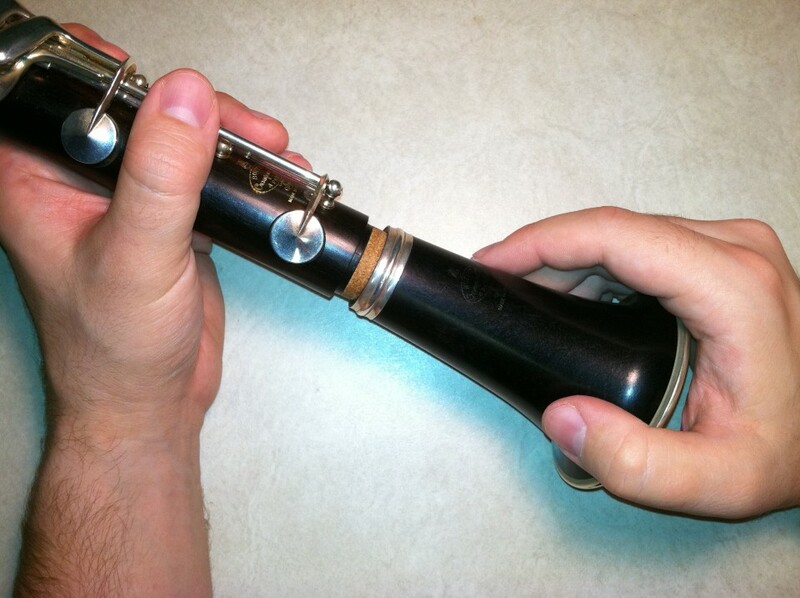 I often see this question asked on online message boards (“I’m a saxophone player, so which clarinet mouthpiece should I buy?”) or answered in advertising copy (“The perfect flute headjoint for the woodwind doubler”). 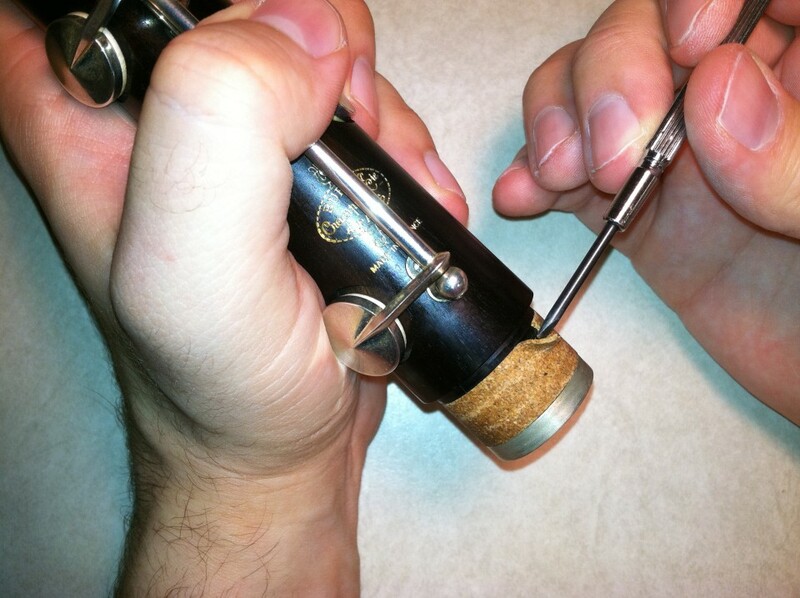 When aspiring doublers ask this question, I think often what they are really asking is, “What product can I purchase that will save me having to really learn a new instrument?” If you’re serious about playing the flute, you’ll want to use the kind of flute that a good flutist would use. 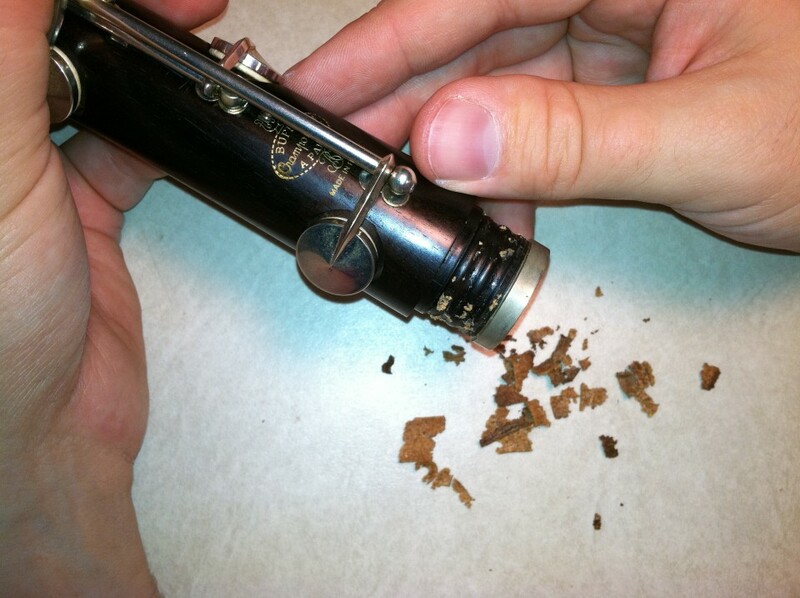 If you’re serious about the clarinet, you’ll seek out the kinds of reeds, mouthpieces, and instruments favored by fine clarinetists. In other words, the best clarinet for a woodwind doubler is… the best clarinet. To double successfully, you have to abandon the idea that you can double on flute and clarinet (and so forth) without having to commit to being a flutist and a clarinetist. There are no shortcuts!